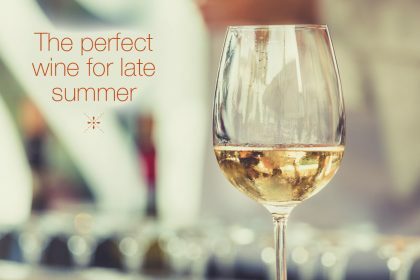 Love the occasional mid week glass of wine, but not so keen on finishing up the bottle of ‘old’ wine a few days later? 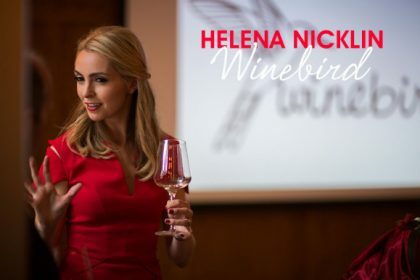 Our resident wine expert Helena Nicklin (aka Winebird) explains why you need eto! I have a friend who regularly drinks vinegar. Fact. 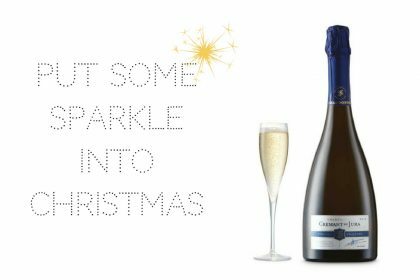 I noticed this recently after popping round a few times midweek when she’d offer me – and be drinking – wine from a bottle that had been open for a day or two already without being finished. Now, while this incredible feat of willpower would never be seen in my house, I do have to concede that sometimes, people only want a glass or two in the evening; not an entire bottle. The trouble is, if your partner doesn’t drink or if you’re single, the rest of that bottle never tastes quite the same the next day. And in some cases, it can be pretty rank. 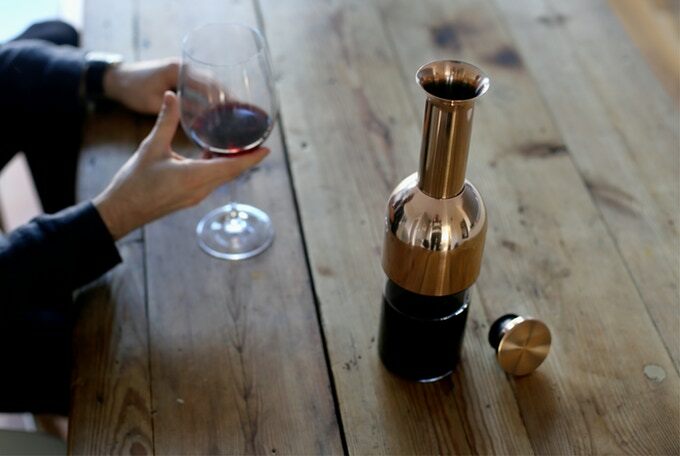 ‘eto’ is a rather gorgeous looking wine decanter that promises to sort the above issue in a deliciously easy way. 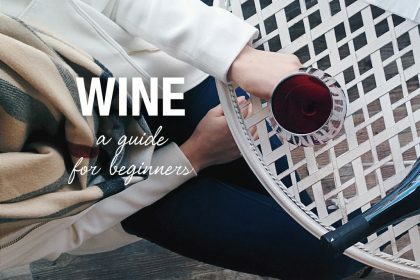 I know what you’re thinking: decanters are used to remove sediment and flood wines with oxygen to make them taste smoother, but we all know what happens to wine when it has too much air. Yep; vinegar! The fate of many a pub wine. 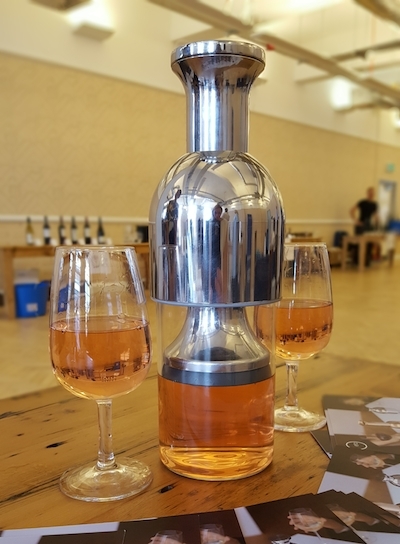 So, how can a decanter – the device that traditionally puts air into wine – actually prevent wine from oxidising after being opened? An oxymoron, right? Wrong. This is how eto works: pour your entire bottle into the decanter, which opens up the flavours just enough. 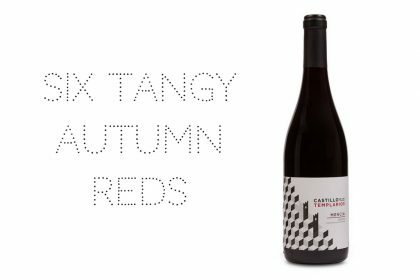 Next, serve yourself a glass or two, then put the top on and push it down to the point where you feel it stop naturally, feeling the air escape satisfyingly as you do so. Here’s the eto in action at the Honest Grapes Wine Festival yesterday. The only downside to eto is that it’s so sparkly and new that it’s only available via pre-order at the moment. Having smashed its target on Kickstarter, you can now pre-order eto in stainless steel (£59) or copper (£69) via Indiegogo here and get a good deal. *Disclaimer: I never get paid to write reviews. What I choose to share is based on purely on my own discovery of fabulous things.